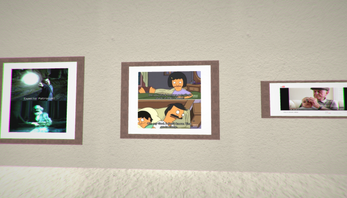 (The API I used has been changed so the application is broken, I don't know if I'll get around to fix it) Give the program the name of a subreddit and walk through it in HD 3D graphics, or make your favorite photoalbum locally. 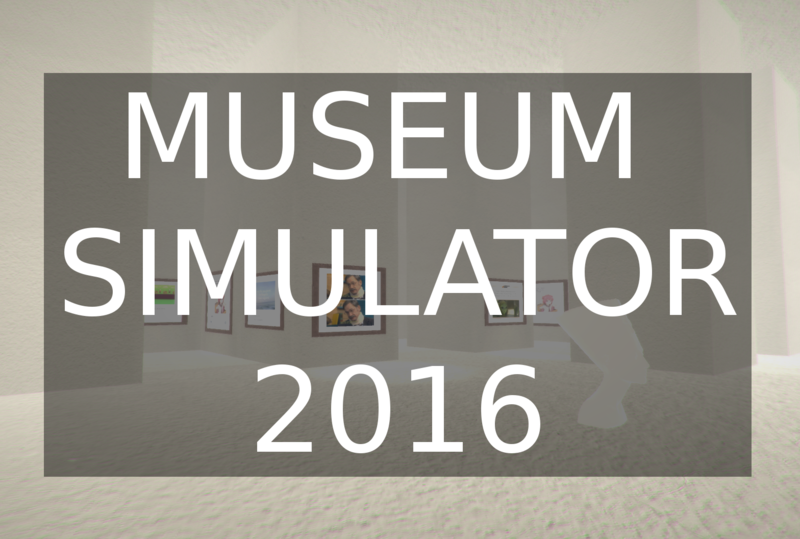 Walk in an infinitely procedurally generated museum and try to not get bored. 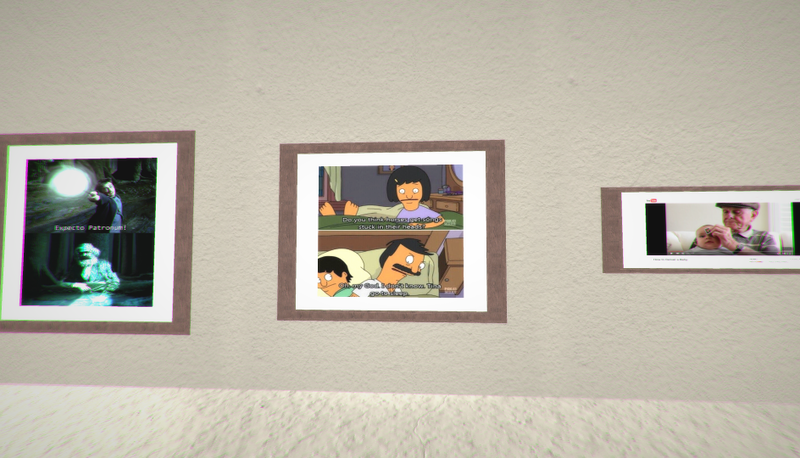 It's almost like museums in real life. Hmm, the game appears not to be able to connect with reddit anymore... If this isn't just something related to Unity being weird on my end, then well, I guess reddit must have changed something related to their urls. Hey man, just wanted to leave you a comment here. This is a really nice little thing, like Fellow in the other comment, we recorded a quick video for it as well. Honestly just really nice job. I think I saw something similar to this a while ago, but for the life of me I can't remember where and I don't think it was ANY subreddit like yours. Thank you! It is a funny video. I am glad you liked it! Hello, I finished a little review for your game, it was a nice change from the usual horror games I been playing and I was able to talk a lot in this one :) if you plan to put this on Gamejolt I would be happy to share 5/5 with you. Haha, I had a good laugh. However I hope you are aware that in the pause menu you can give it a different subreddit to walk through? r/art is default, but there is no reason why you can't have a museum of kittens!